(The Christian Institute) — A shocking attack on a 60-year-old woman by pro-transsexual activists has been widely denounced in the media. 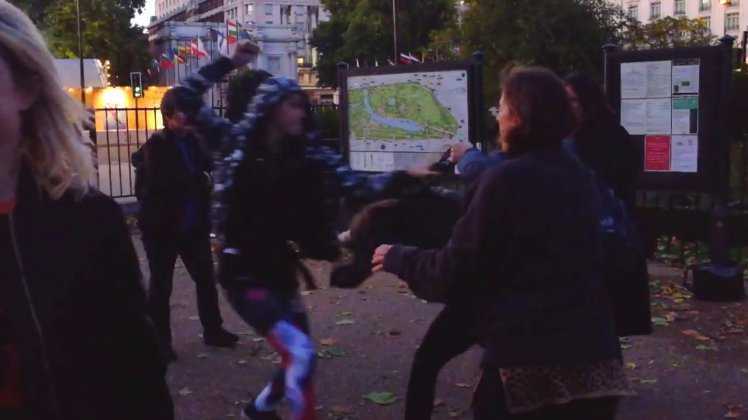 The Times’ columnist Janice Turner witnessed Maria MacLachlan being punched and kicked as she met with others to discuss government plans to allow people to legally self-identify their gender. Turner said the attack reveals the lengths to which activists will go to shut down debate.